Unique is much overused word, but there is no other way to describe Suffolk House, the finest example of Anglo-Indian architecture outside of India. Built more than two hundred years ago, the “First Great House” of Penang, is not just visually stunning, it is a living link to the early days of British colonial rule in Malaysia. 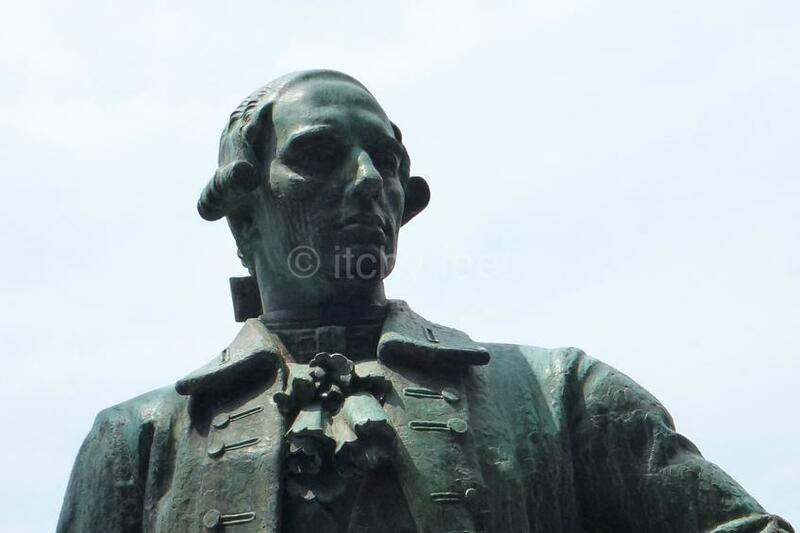 In 1790, construction is believed to have started of a garden house on a pepper plantation owned by Captain Francis Light, the man who acquired Penang for the British East India Company four years earlier. The plantation was named after Suffolk, the English county where he was born. When Light died in 1794, his will stated that “the pepper gardens with my garden house, plantations and all the land by me cleared in the part of this island called Suffolk”, should go to his common-law wife, Martina Rozells. Eleven years later, the estate was sold to William Edward Phillips, who went on to be governor of Penang, or Prince of Wales Island as it was known at the time, on three occasions, between 1810 and 1824. By the time Phillips was governor for the first time, his residence was a grand double-storey detached house, which elegantly combined Georgian and Indian styles of architecture. It’s not known whether this incorporated any of Light’s garden house, or was a wholly new structure. Whichever way, contemporary visitors, heaped praise on its aesthetic virtues. Lord Mindo described it as “nearly the best and handsomest house”, while the artist James Walten said it was a “very splendid mansion”. Suffolk House was much more than a pretty face though, being at the administrative and social centre of colonial life in the early 19th century. Most famously, it hosted talks which led to the foundation of Singapore. The glory years did not last long though, for either this grand house, or Penang as a whole, as the focus of British rule in the Straits Settlements, shifted first to Malacca, and then Kuala Lumpur. Suffolk House faded into genteel obscurity, before being sold to the Methodist Church in 1928. 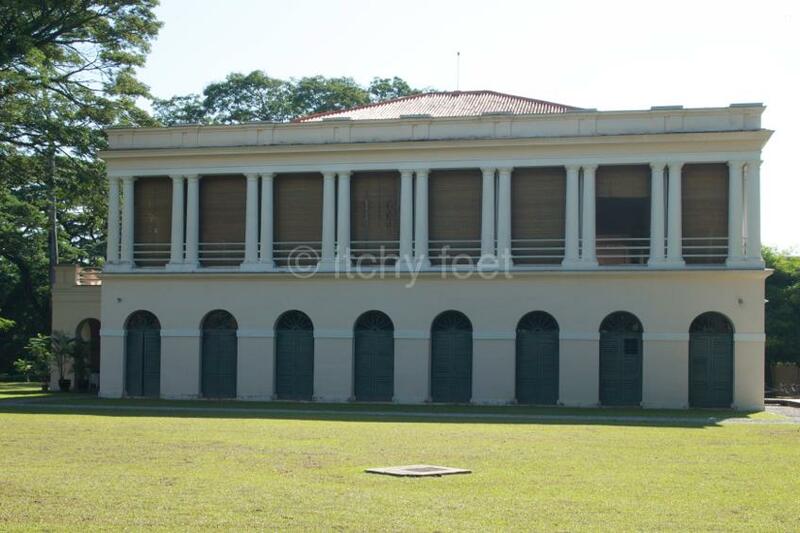 The building gained a new lease of life as part of the Anglo-Chinese School of Penang, now known as the Methodist Boys School. In the latter half of the 20th century, Suffolk House’s decline was as relentless as it was sad. It survived a near-death experience in 1956, when the school needed to be persuaded not to demolish the venerable building. It was declared structurally unsafe in the early seventies, and again, demolition was narrowly avoided. From its foundation in 1986, the Penang Heritage Trust (PHT) spearheaded a concerted campaign to save Suffolk House. Progress was painfully slow however, and with each passing year, fresh damage was being done to this once-proud building. A glimmer of hope came in 1999, when the Penang State Government acquired the house from the Methodist Boys School. A grant of 500,000 ringgit from the state government paid for urgent structural repairs, most importantly to the collapsed roof. Conservation efforts ran out of steam again until 2004, when HSBC rode to the rescue, pledging two million ringgit for a full restoration. This secured a further 1.5 million of state funding. A fund-raising drive launched by HSBC two years later, including a further 400,000 ringgit from the bank itself, raised close to three million ringgit. The painstaking restoration project was headed by local architect Laurence Loh, whose main challenge was how much of the original structure had been lost over the years. 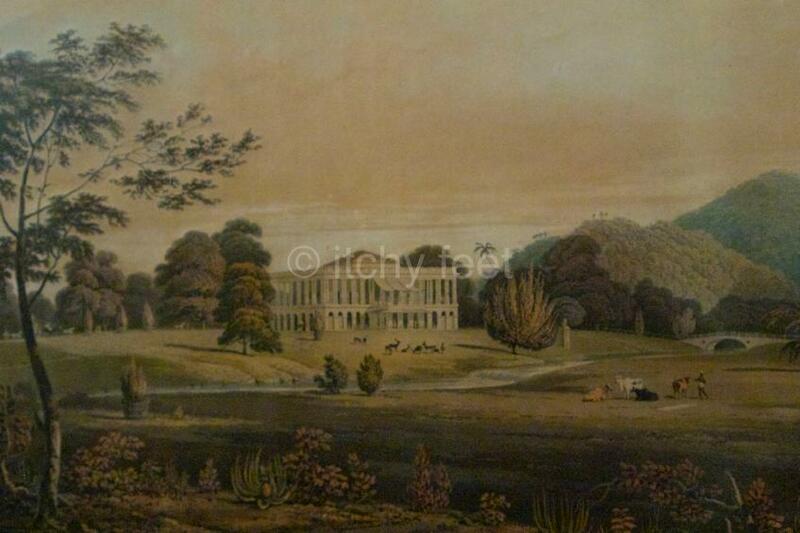 Fortunately, several paintings from the early 19th century gave glimpses of Suffolk House at its glorious best. Trying to recreate a building from 200-year-old artists’ impressions, as well as written accounts, was a massive challenge, but Loh and his team did an amazing job. 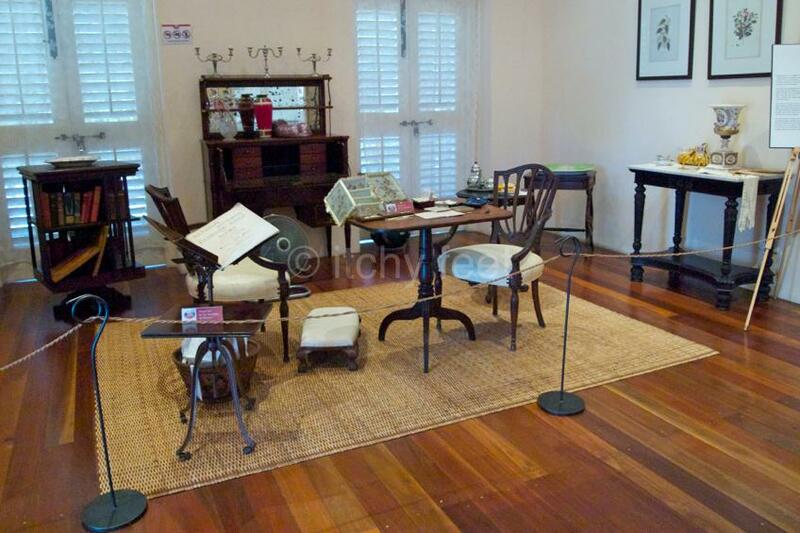 As well as the grace and beauty of the physical structure itself, the space has been brought to life with period-style furnishings and artwork, some of them originals, some of them replicas. A period of limbo followed the change of State Government in 2008, but a year later, the new administration handed over management of Suffolk House to Badan Warisan (The Malaysian Heritage Trust), for an initial five years. It’s hard to imagine of a more appropriate guardian, although rather more information on the website would be welcome. The Facebook page is a better bet. The building is now open to the public every day between 10am and 6pm every day. Entrance is a very reasonable 10 ringgit. Guided tours (15 ringgit) can be arranged too. To help offset running costs, part of the ground floor has been turned over to a restaurant, which is open from noon until 11pm. The space can also be hired out for private functions. After decades of neglect, and several near misses from the wrecking ball, Suffolk House is once again standing proud. It may not look exactly as it did in its heyday, but if Francis Light or William Edwards Phillips were able to see it today, they would surely approve of what has been done to bring Penang’s “First Great House” back to life. A: 250 Jalan Air Itam, George Town, Penang.